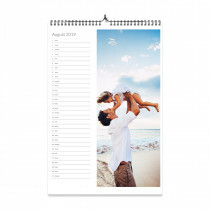 For a fun and lively statement piece for your wall, why not create a personalised A3 calendar featuring your most special memories? 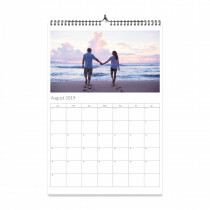 Using our calendar builder is easy and now you can even pick which month you'd like your calendar to start on! 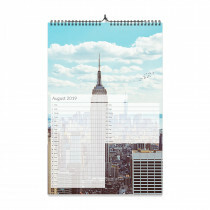 Be inspired month by month with your favourite photos, our A3 photo calendars have plenty of space for your important dates so you can be sure to be on top of your appointments too. A simple but great gift for a friend or loved one too!